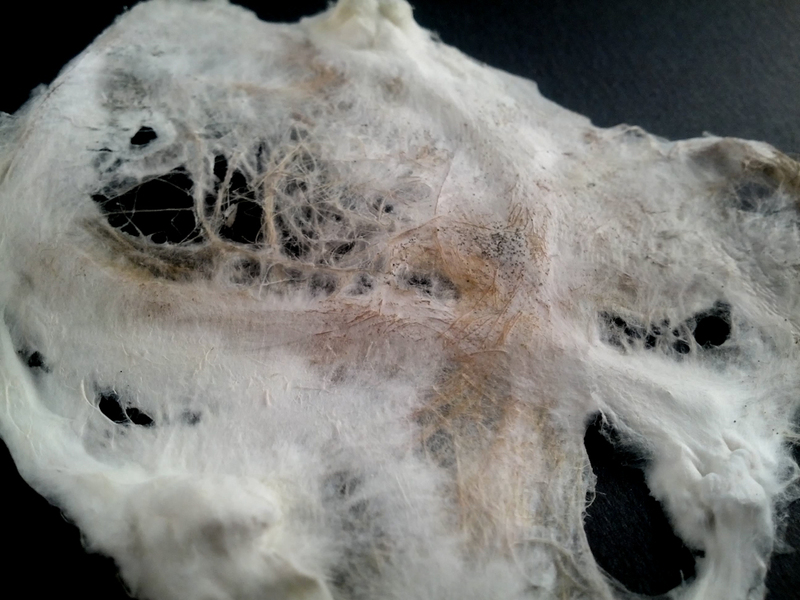 There are 3 posts tagged invitro. 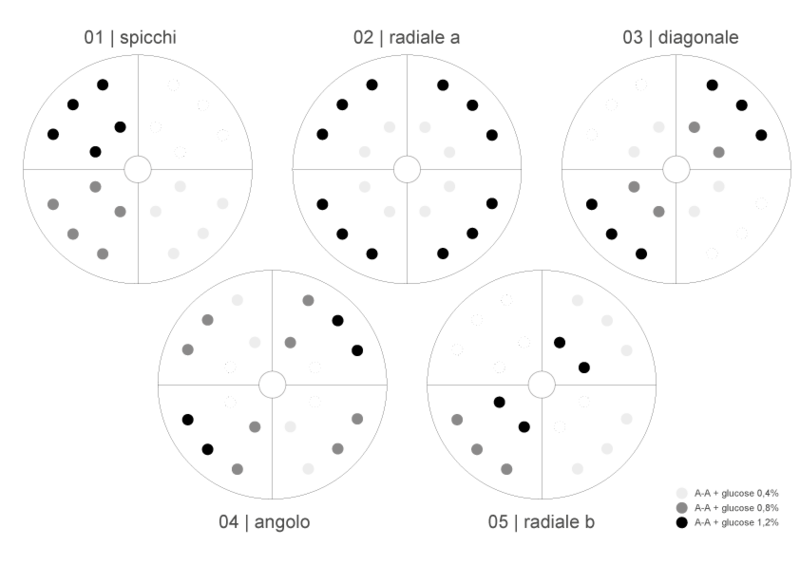 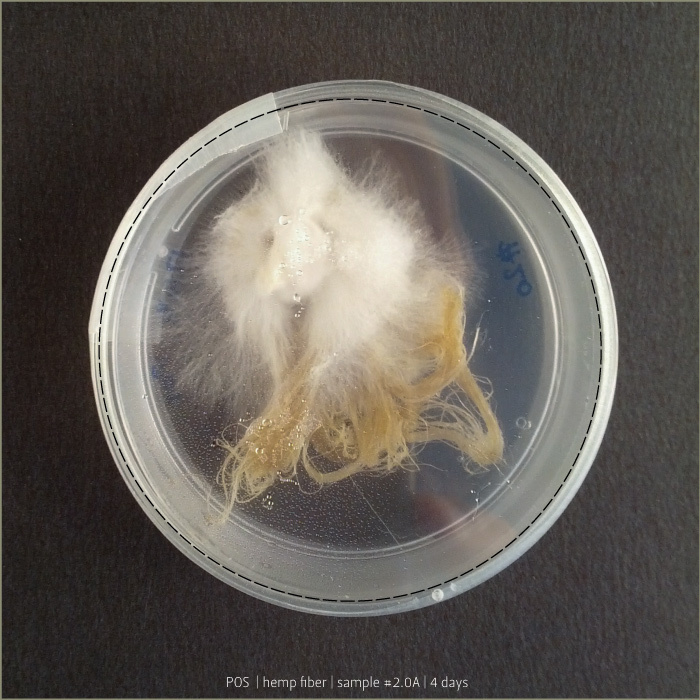 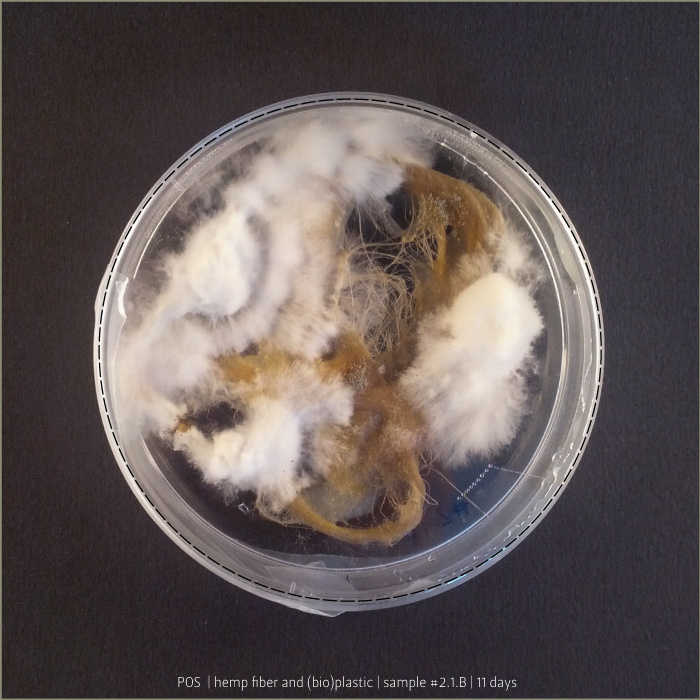 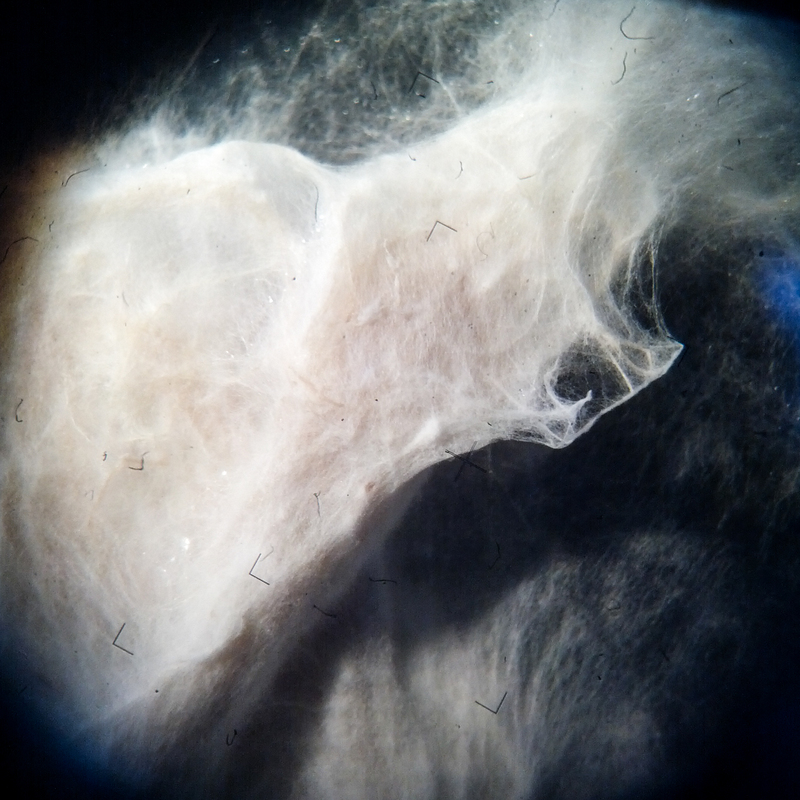 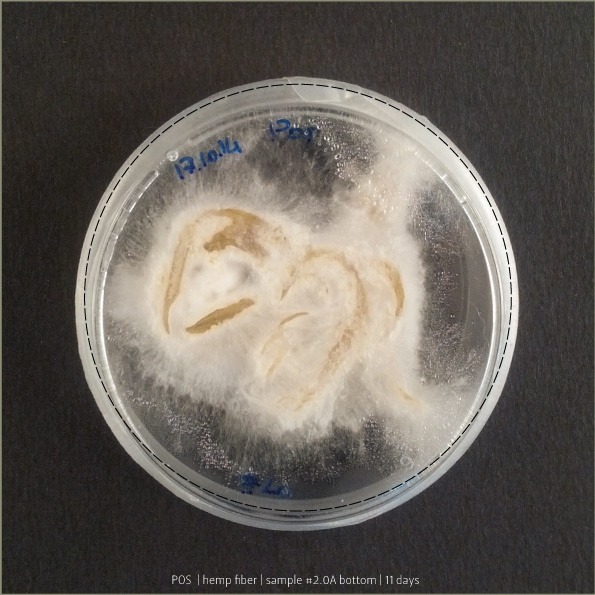 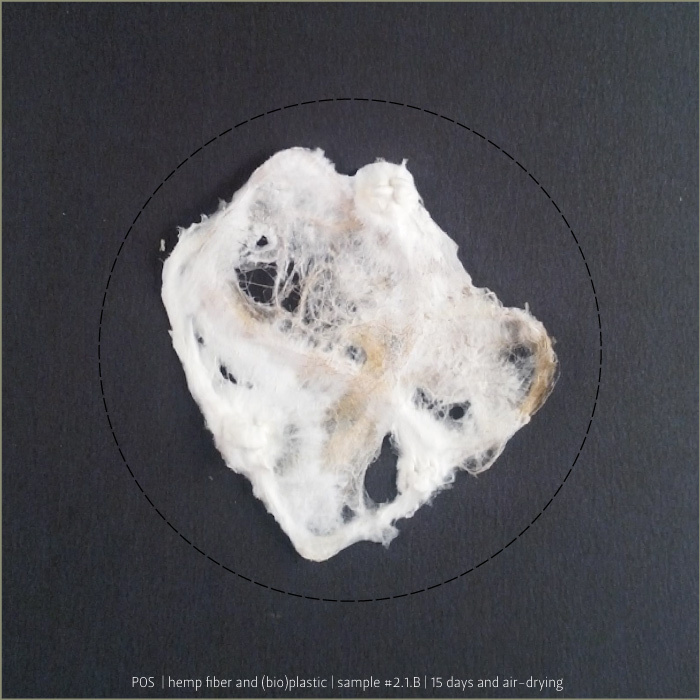 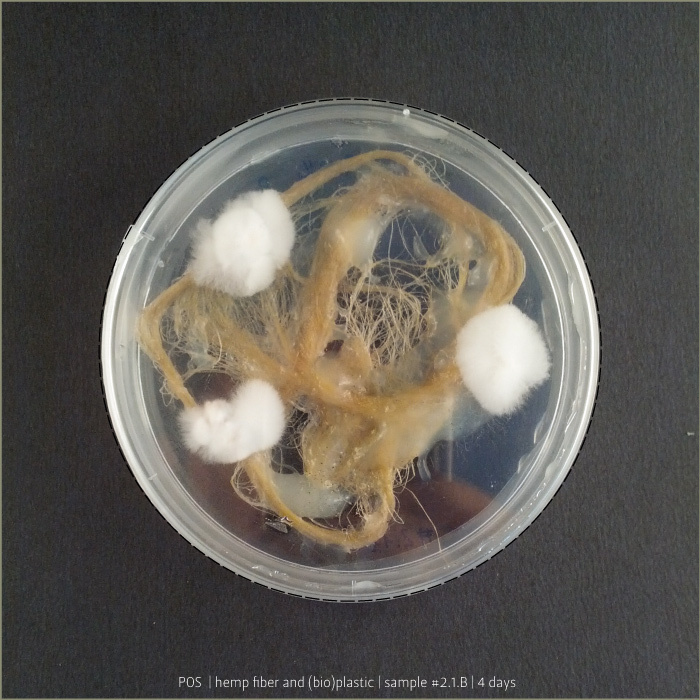 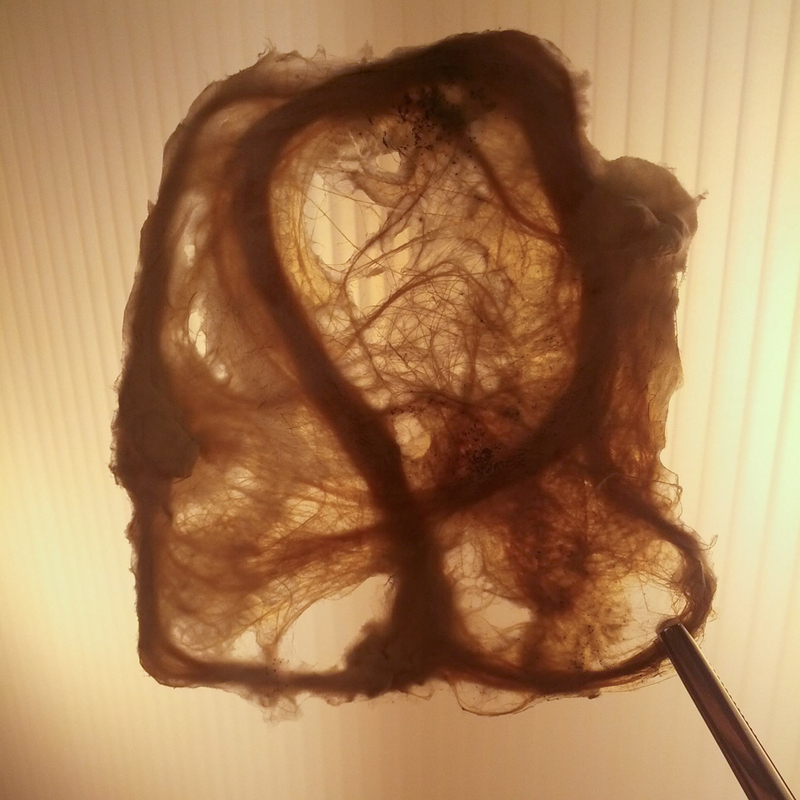 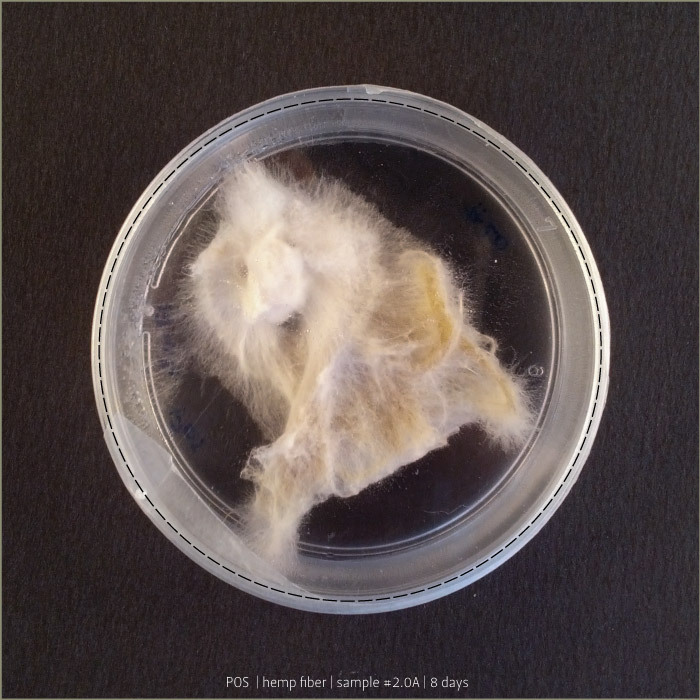 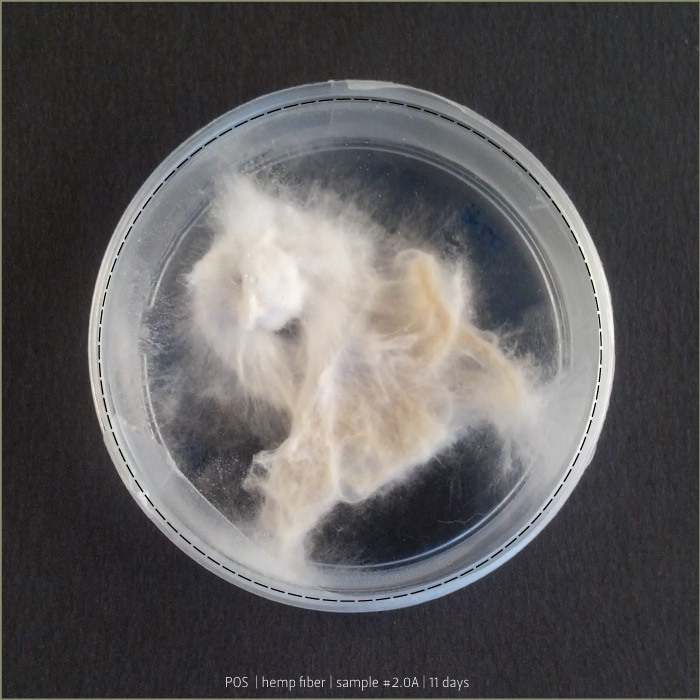 A test to explore mycelium behaviours on a substrate made by hemp fiber and (bio)Plastic. 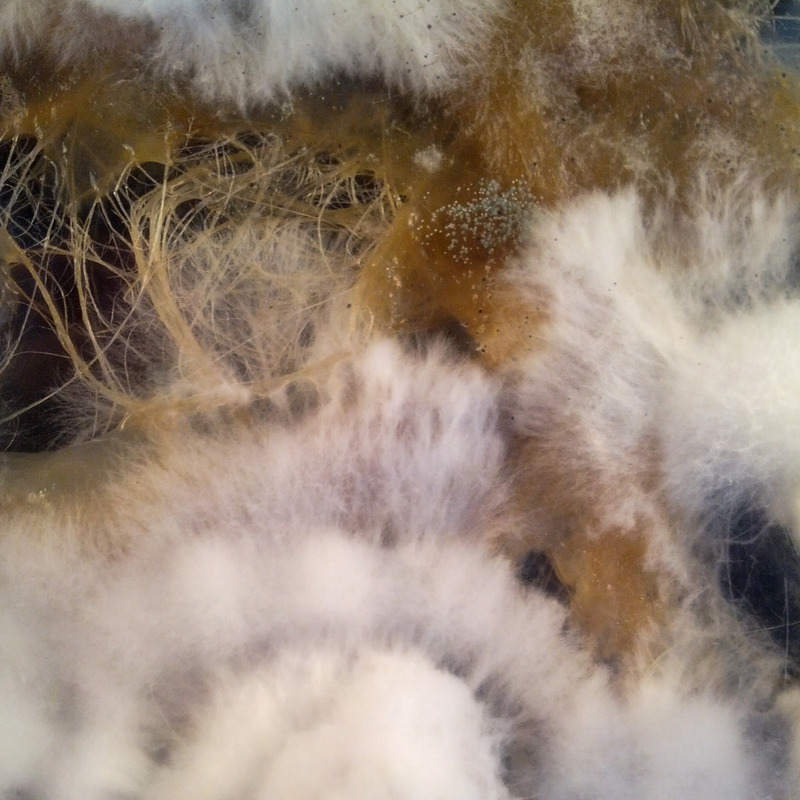 Once Pleurotus is sufficiently grown, petri capsula was opened to let it air-dry. 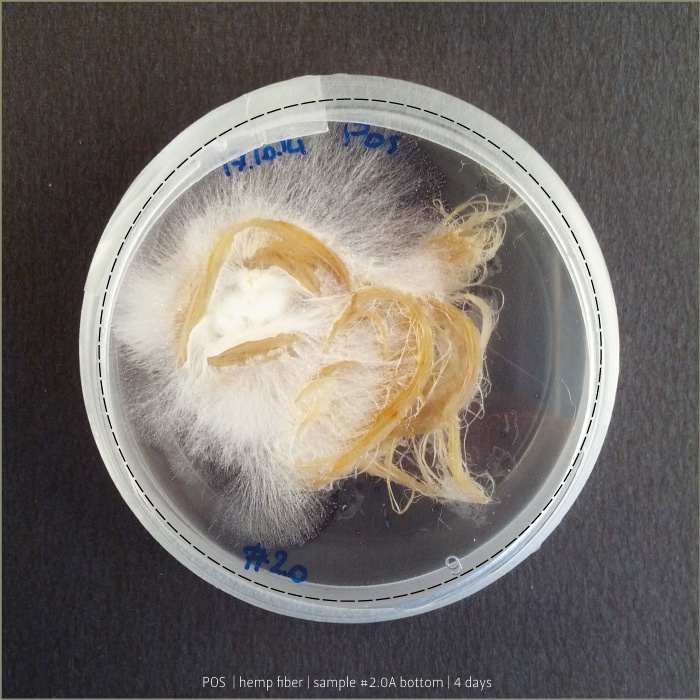 Results show an high tensile strength fibrous composite.